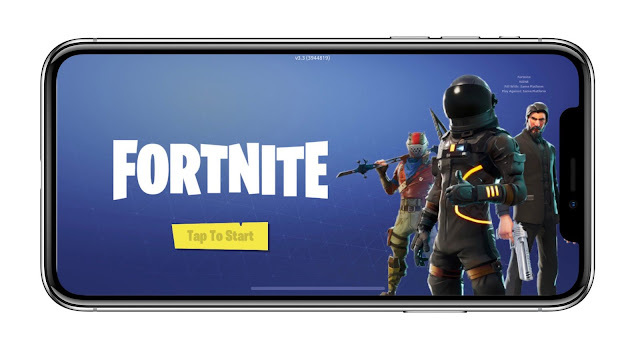 Fortnite Battle Royale is now available on iOS. Starts playing today for free at: epic.gm/mobile All gameplay captured on iPhone X. On phones and tablets, Fortnite is the same 100-player game you know from PlayStation 4, Xbox One, PC, and Mac. Same gameplay, same map, same content, same weekly updates.